Anant Mukesh Ambani is an Indian celebrity and the youngest heir to business tycoon Mukesh Ambani's multi-billion dollar Reliance Empire. Check out this biography to know about his childhood, family life, achievements and fun facts about him. Anant Mukesh Ambani is an Indian celebrity and the youngest heir to business tycoon Mukesh Ambani's billion-dollar Reliance Empire. 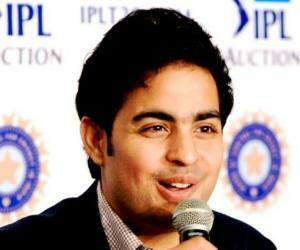 The youngest child of Mukesh and Nita Ambani is known for his love of cricket and has been a staunch supporter of their IPL team, Mumbai Indians. He is often seen gracing the sidelines during Mumbai Indians matches. He recently visited Siddhivinayak Temple in Mumbai with the IPL trophy following their win in the 2017 IPL final by one run margin. He has appeared on media many times for the parties the family hosts during various occasions, attended by renowned cricketers, celebrities and politicians. However, the Ambani scion is best known for the remarkable feat of losing 108 kilos through diet and training over a period of 18 months in 2016. While his trainer Vinod Channa said he has never seen someone with such persistence while coaching celebrities over his two decade-long career, Bollywood superstar Salman Khan praised his willpower and congratulated him on Twitter. Being born into the richest Indian family, Anant Ambani has been exposed to the media since he was a child. He has been accompanying his parents at various events attended by a-list celebrities. Unlike his elder twin siblings, he has not been involved in the family business as of yet, as he is still completing his studies. However, a fan of cricket, he has been involved with various aspects of the IPL cricket team, Mumbai Indians, since it was bought by Reliance in the first season of the tournament in 2008. He has also been seen cheering for the team from the sidelines in many matches throughout the past seasons. He went viral on social media for his astonishing weight loss and for taking the Mumbai Indians IPL trophy to Siddhivinayak Temple to seek blessings from Lord Ganesha. 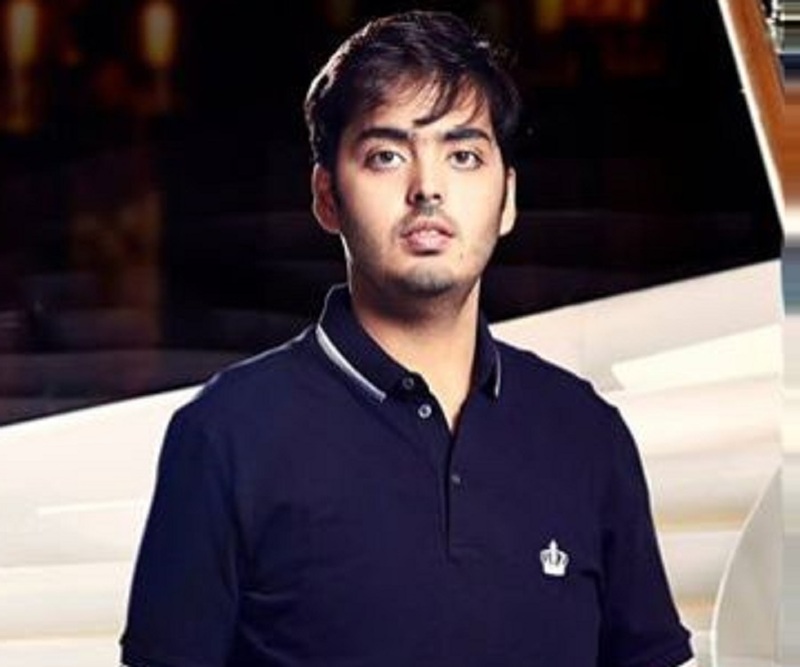 Anant Ambani shocked people all over India after pictures of him appeared on media showing his dramatic weight loss within a very short period of time. Reports mentioned that he lost over 108 kilos in just 18 months, which fuelled rumors and controversies that he might have gone under the knife to lose weight. Despite his privileged upbringing, he has been the target of fat-shaming during his childhood, as well as during his appearances to cheer their Mumbai Indians team in IPL. Weighing nearly 200 kilos, he was visibly obese and drew attention to his figure wherever he went. According to sources, he was born with asthma and the high dose steroid medication he took resulted in excessive weight gain. He is also diabetic and found it difficult to control his diet. However, it was later revealed that the secret behind his spectacular weight loss was his determination to get in shape before his 21st birthday and the efforts of celebrity fitness coach Vinod Channa. 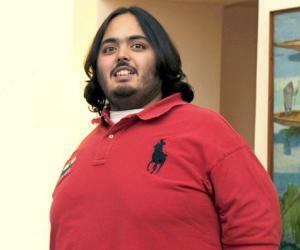 Channa spoke about Anant's sincerity and determination in an interview after pictures of his slim stature went viral. Putting speculations to rest, he stated that due to his medical conditions, going for surgery was not even an option for Anant. 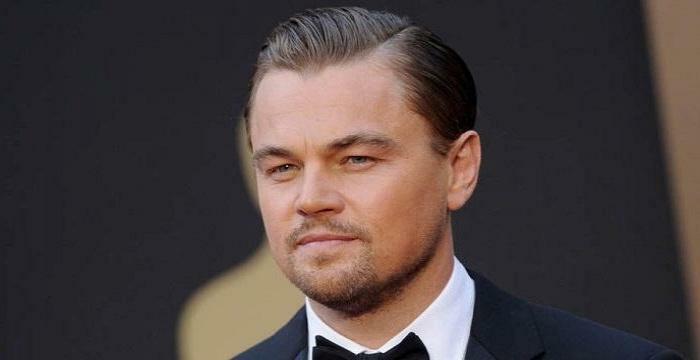 Instead, it was a difficult and lengthy procedure during which he followed a zero-sugar, low-carb diet with high protein, and exercised five to six hours every day, including a 21-km walk, yoga, weight training, functional training and high-intensity cardio exercises. With this transformation, he has immediately become a youth icon and an inspiration for people trying to get in shape. 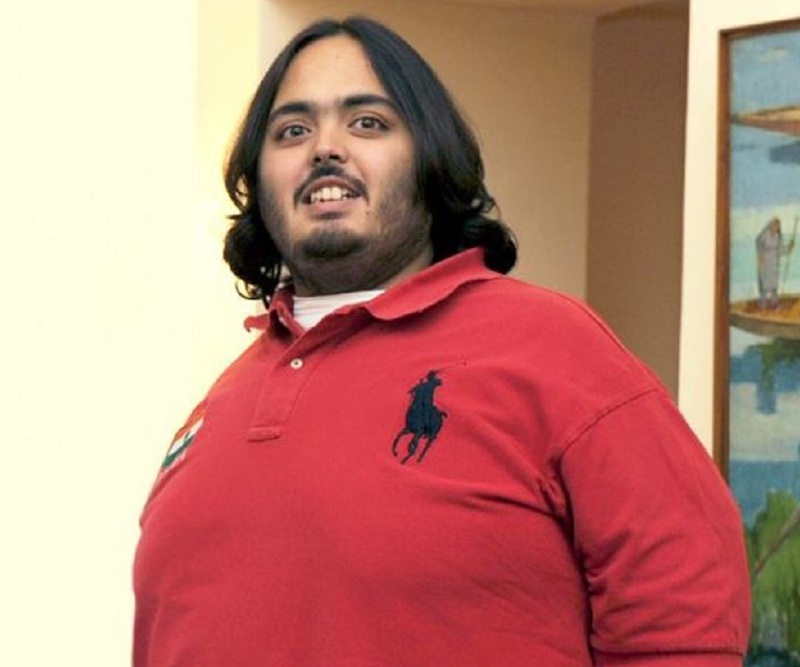 Anant Ambani was born on April 10, 1995 in Mumbai, Maharashtra, India. 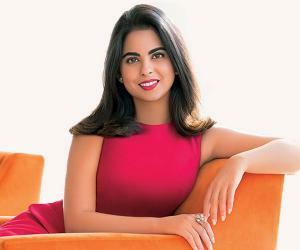 He is the youngest of three children of Indian business tycoon Mukesh Ambani and his wife Nita Ambani. His father, the richest person in India, is the chairman and managing director of Reliance Industries Limited, while his mother is the founder and chairperson of Reliance Foundation, a philanthropic initiative. He has an elder brother, Akash, and an elder sister, Isha, who are twins and four years older than him. 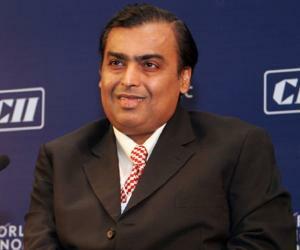 He is the grandson of Dhirubhai Ambani, founder of Reliance Industries, and his wife, Kokilaben. His uncle Anil Ambani is also a businessman and is the head of Reliance ADA Group, while his aunt Tina Ambani is a former Bollywood leading lady. Prior to moving to the US for higher studies, he lived with his family in their home, Antilia, located on Altamount Road, Cumballa Hill in Mumbai. He owns an exclusive model of Rolls Royce Phantom Drop Head Coupe, which is the most expensive Rolls Royce model and comes with a starting ex-showroom price of Rs.8.84 crores. He attended Dhirubhai Ambani International School, which is founded and managed by his mother. He later followed his elder brother Akash to get enrolled into Brown University in Providence, Rhode Island, USA. He is currently in his junior year in college.